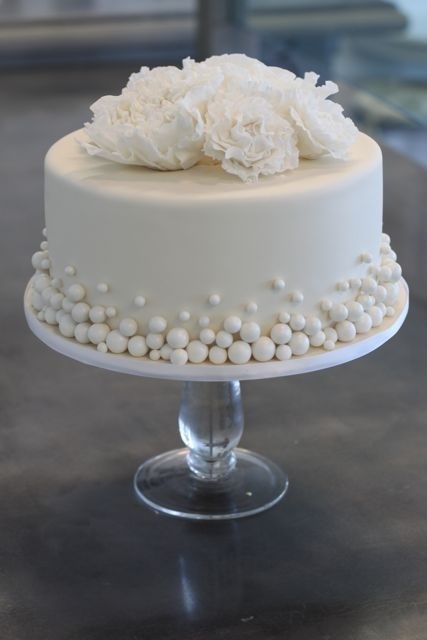 Keep clicking below on cake flavors and sizes and our cake pricing will open up based on your desired cake flavor and size. 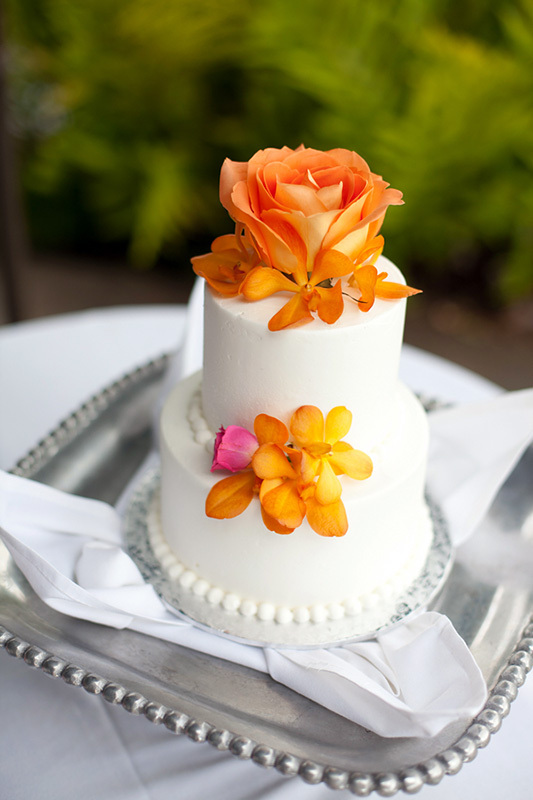 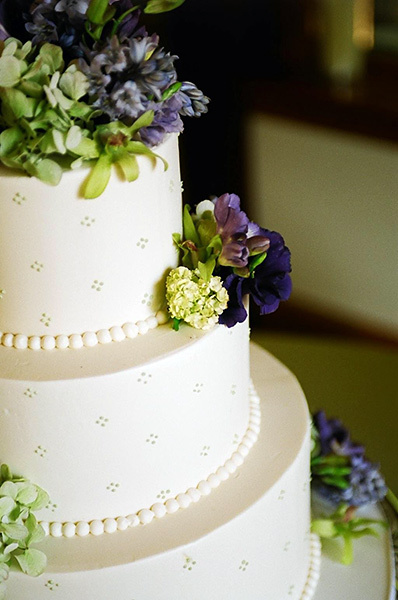 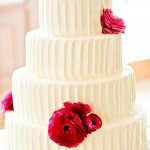 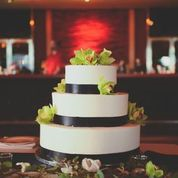 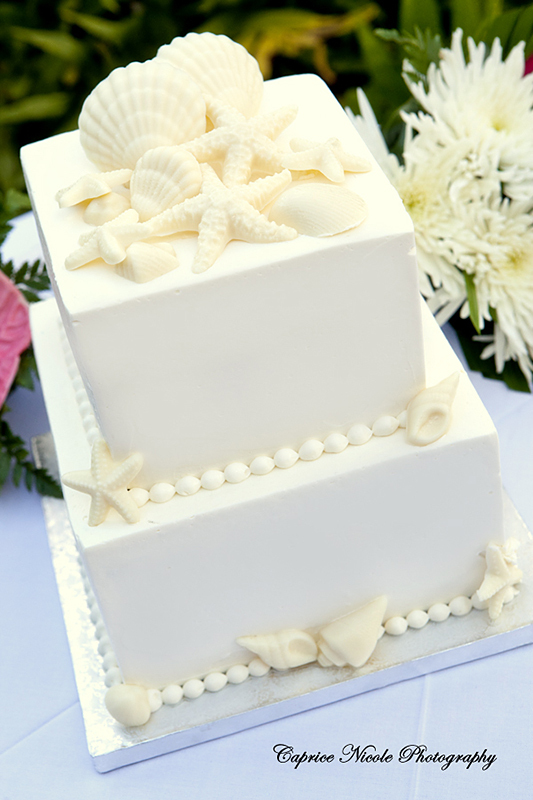 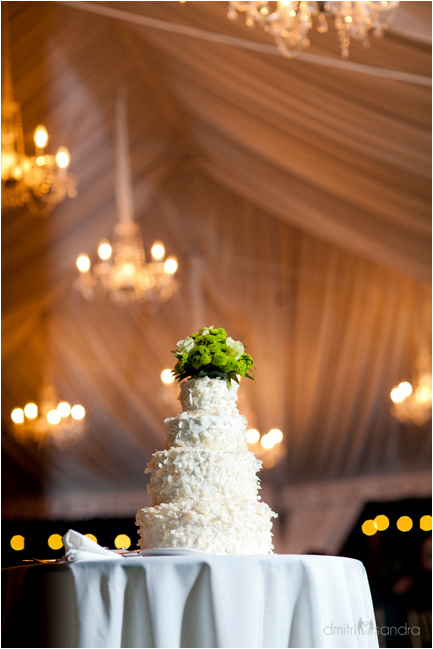 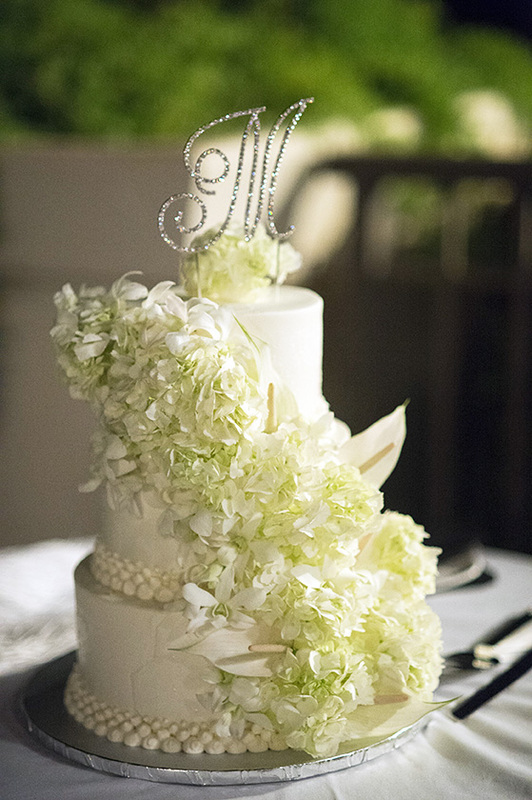 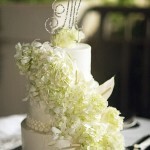 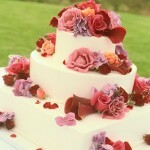 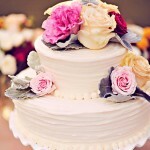 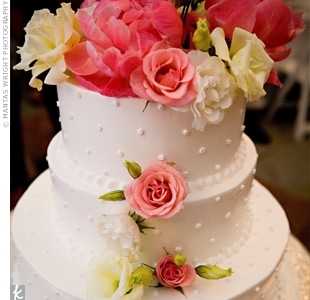 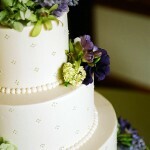 Enjoy viewing a few of the beautiful wedding cakes we’ve created. 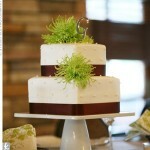 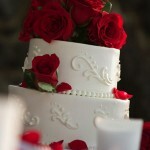 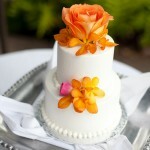 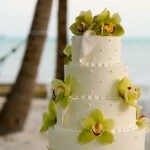 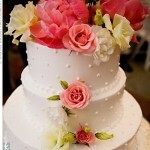 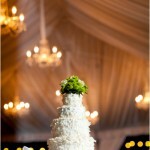 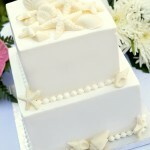 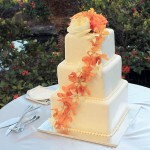 If you don’t see what you are looking for please inquire as we have more cake photos we can share with you. 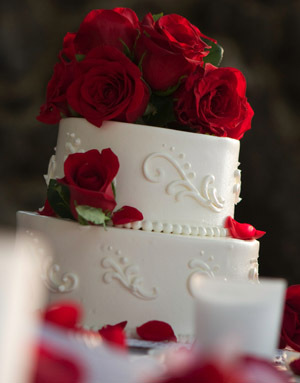 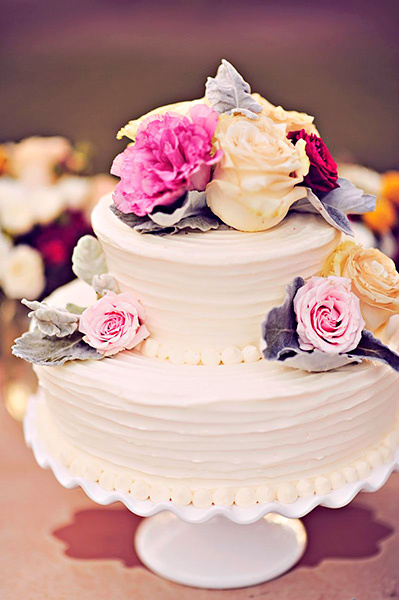 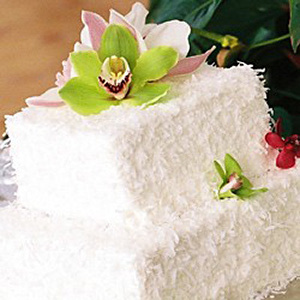 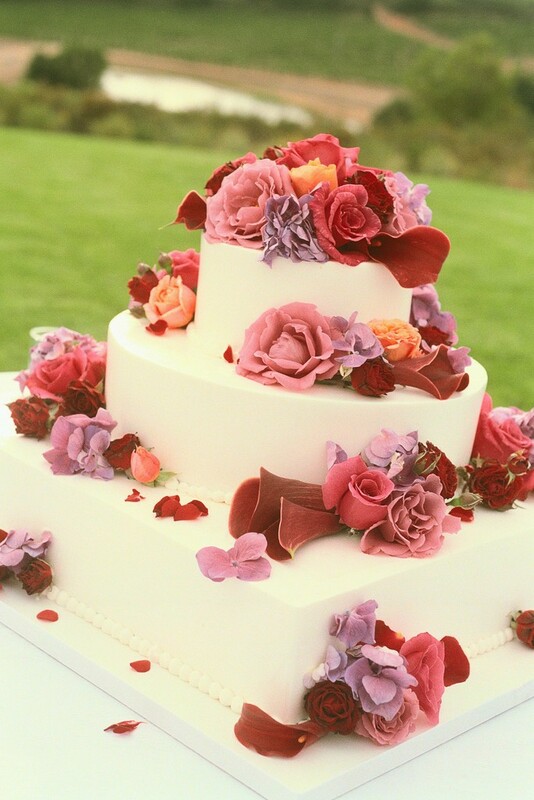 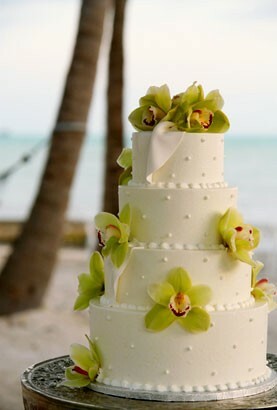 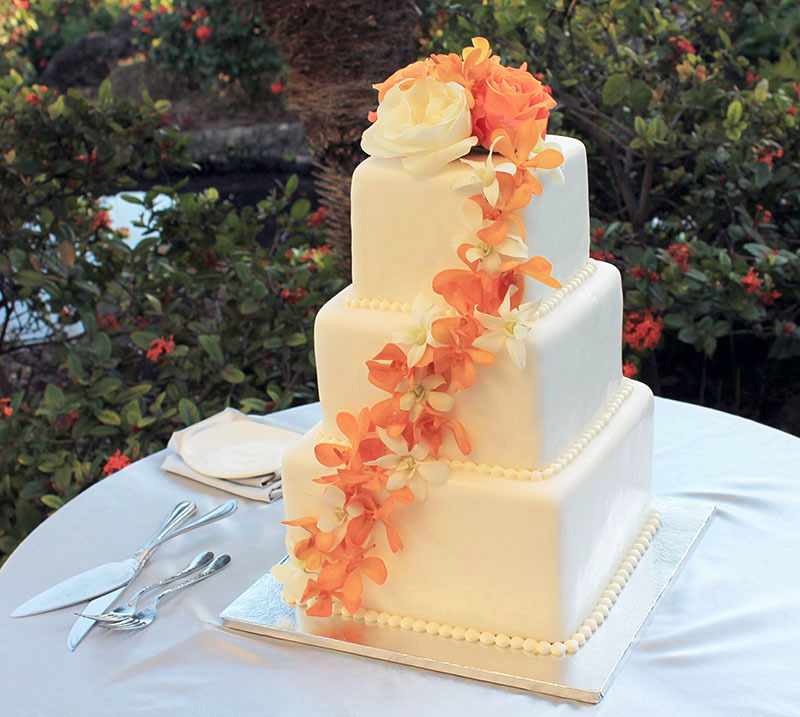 Also, the cake order form below provides a way for you to send us a photo of your dream wedding cake, if you have one, and we will happily provide a custom price quote for you. 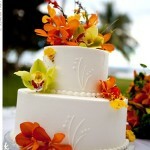 This form is interactive and will ask you questions accordingly, as you click to select various options. 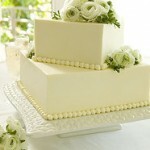 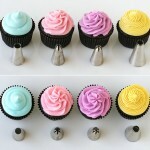 By clicking on the type of cake, general portion sizes and pricing will appear for your references. 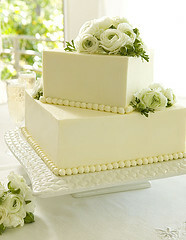 Be advised that most questions require a response, as indicated with a single asterisk (*). 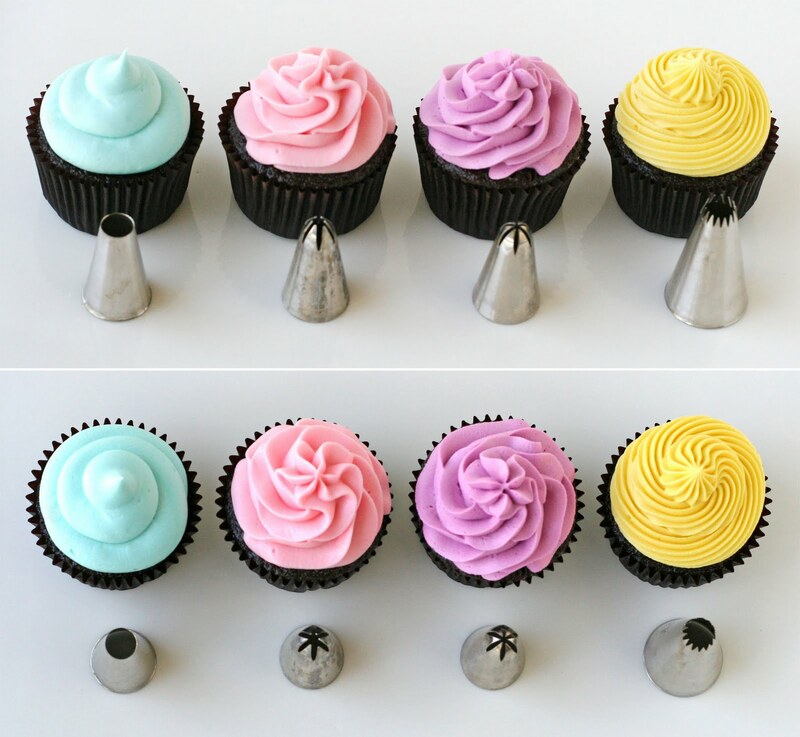 items marked with ** are available for an additional 20% added to the base cost of your cake. Client is responsible to provide flowers, delivered to Gannon's, with name and date noted on delivery. 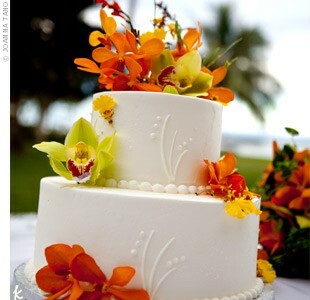 Accepted file types: jpg, gif, png, pdf, tif, psd, zip, eps. 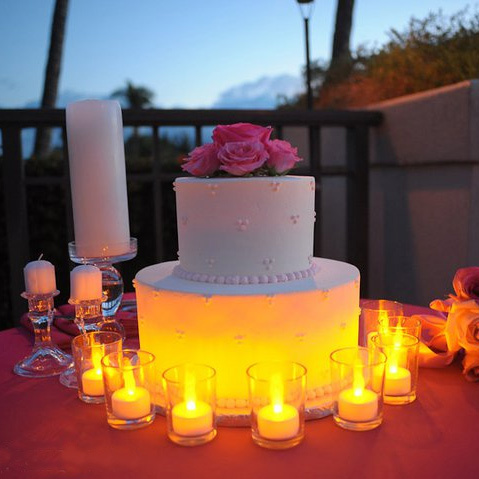 Intricate decor details and/or special requests may incur additional costs. 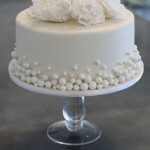 We will confirm costs with you once our Pastry Chef has reviewed your requests.